Happy Friday everyone! 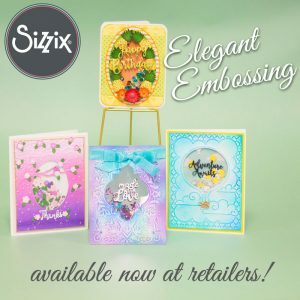 It is Tammy here with you today with a Sizzix tutorial to show you how to cut, emboss, and stencil with Thinlits dies. 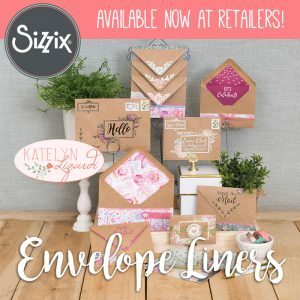 Yesterday I told you about the differences in the three specialty cutting pads that Sizzix offers. Today I will show you how to use two of those, the Silicone Rubber Pad and the Impressions Pad to take your Thinlits dies even further! Begin by placing the Multipurpose Platform in your machine (Big Shot, BigKick, or Vagabond). Use both tabs 1 and 2. Place a clear cutting pad on top of the platform. 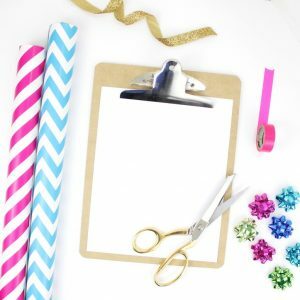 Place a Thinlits die blade side up on top of the cutting pad. (Thinlits dies are cut with the blade up while our similar Framelits dies are cut blade side down.) 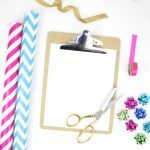 I am using the Sizzix Thinlits Heart, Keys, and Tags set. Place the material you plan to cut face down on top of the die. Place a second clear cutting pad on top of the stack. Crank the stack through the machine. The material will now be cut in the shape of the die. If you want just the shape, you are all set to use it in your project. But what if you want to do more with it using your machine? 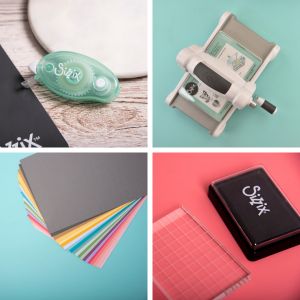 Several sets in our Thinlits collection can be used to cut, emboss, and stencil! If the die has an open design on it like the one shown here, you can emboss that design onto your die cut! To emboss, place the Multipurpose platform into your machine opened to tab 1. Place a clear cutting plate on top of the platform. Place the die blade side up with the die cut still inside it on top of the cutting pad. Place a Silicone Rubber Pad on top of the die. Place an Impressions Pad on top of the Silicone Pad. The Impression Pad will act as your second cutting pad so DO NOT add a second clear cutting pad. Remember, never use the Impressions Pad as a cutting pad with steel rule dies. It should only be used for embossing along with the Silicone Rubber pad. 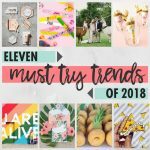 Remove the die cut from the die. The design will be embossed on the front of the die cut! 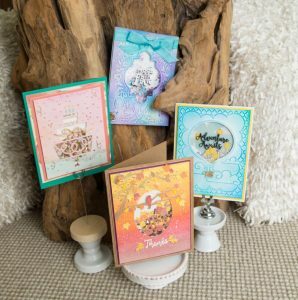 If you are using a color-core cardstock, you can use a sanding block to sand over the embossed area to accent the design. The designs cut in the die can also be used as a stencil. Use the die as a stencil over the embossed area or skip embossing and just stencil. To use the stencil, simply place the die cut back in the die and apply ink through the openings. You can use an ink blending tool as shown to apply the ink, use a ink spray or mist, or a marker spritzer. Simply wipe the die clean when finished inking. I keep baby wipes handy to clean mine. To create my card, I cut a piece of pattern paper to 5 1/2" x 12". I cut again so that my strip was 5 1/2" x 8 1/2". I folded that piece in half to create a top fold card. I trimmed the scrap piece to fit onto the front of my card. I adhered it to the front of the card and added machine stitching around the edge. I adhered the die cut heart that I made to the center. I tucked pre-made die cut flower and leaves from the same collection under the edges of the heart. I die cut a piece of manila cardstock using the larger tag in the die set. I used a small pre-made die cut heart from the embellishment pack and added alpha stickers to create my phrase. I placed adhesive foil on a scrap piece of manila cardstock. I die cut a key using one of the key dies from the set. I embossed following the previous directions. I tied a scrap of ribbon around the key and adhered it to the front of my card with adhesive foam. I tucked the tag with the sentiment under the key. 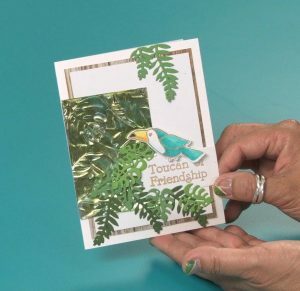 I hope this tutorial showed you not only a quick and easy card to create but also gave you lots of ideas of how to take you Thinlits dies to a whole new level! Very nice and thank you for such clean cut instructions with all these different pads! Now it all makes sense...Thank you Tammy for the instructions...think I better print this off before I forget - LOL! Thanks for sharing your expertise with us, Tammy! Thanks again, Tammy!! I really like your ideas and instructions - an like Janet I will print them off and take them to the "big shot"-instructions. Tammy, I love all your instructions. They are always so clearly written with each and every step included. Thank you so much! You are teaching me so much! If you place the die "cut side up" for the embossing, why doesn't the die cut the rubber embossing pad?? Great tutorial. How does one cut these dies with a cuttlebug? I have the Sizzix Frame Layers and Flowers 5 die set of thinlits. I cannot get the cuts to come out of the die and I am very, very frustrated. There are no little holes on the back of these thinlits that would allow one to "push" the die cut out. Please help; tell me what I am doing wrong. Did you try the dryer sheet, cardstock, wax paper sandwich. Unfortunately, all my thin steel die have a few holes in the non-cut area so I could not try it out for you. I'm surprised that these thinlets pictured above do not have any pic holes.